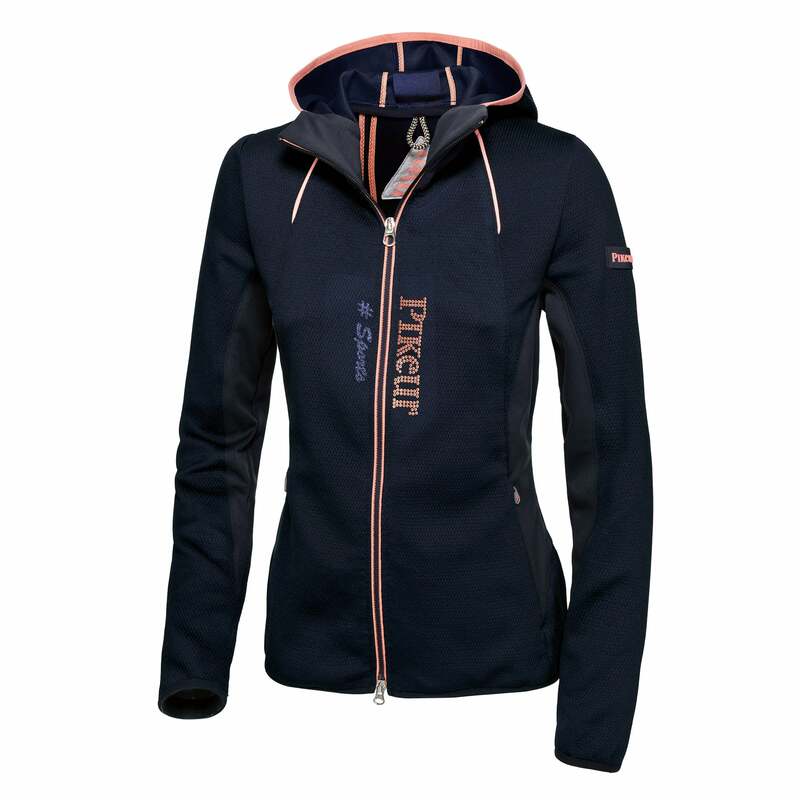 The Pikeur Fabella Full Zip Jacket is part of the Next Generation collection and the perfect choice to pop on when the weather turns a little cooler. Made from highly breathable fabric that's 3D knitted to give a mesh appearance making it lightweight and comfortable to wear. Finished off with fleece inserts on the side and under the arms, contrast piping and Pikeur branding down the front.